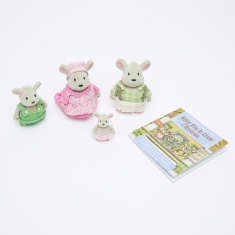 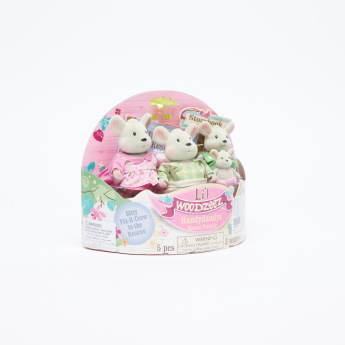 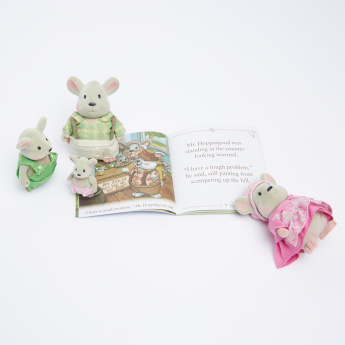 Make story time more interesting for your child by getting this mice family storybook. Accompanied by alluring plush toys, this set of soft to touch toys are poseable. 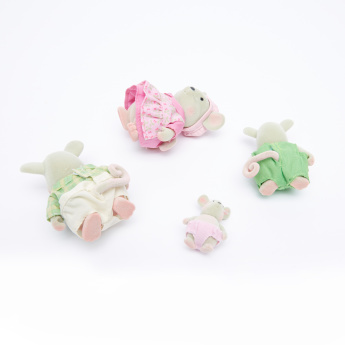 Each toy comes with jointed arms, legs and turnable heads.